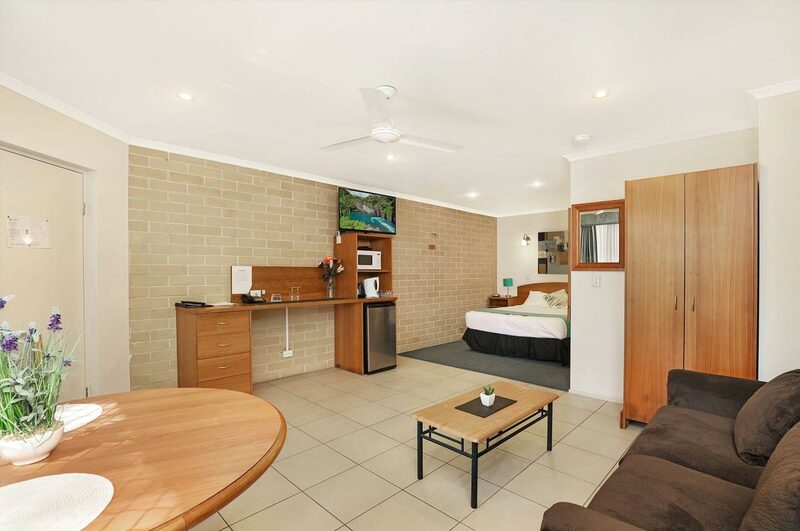 Spectacularly positioned at the back of the property with stunning river views below, our Superior Queen rooms offer that something extra that allows guests to truly unwind after a long day. 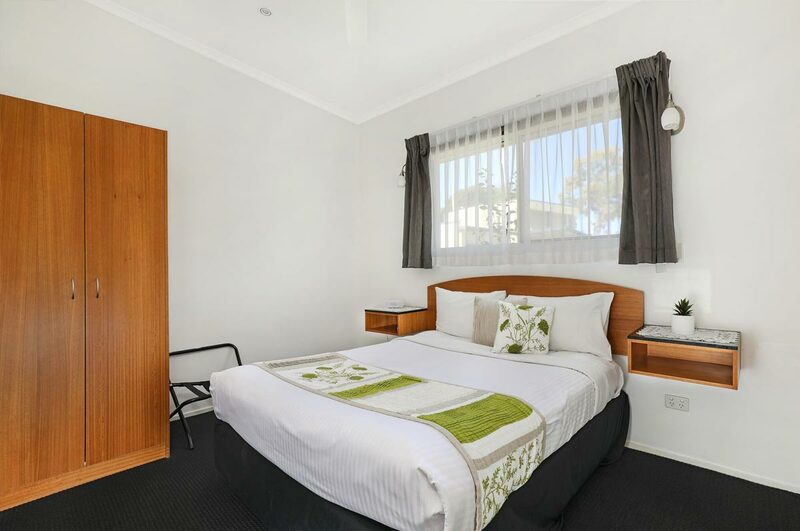 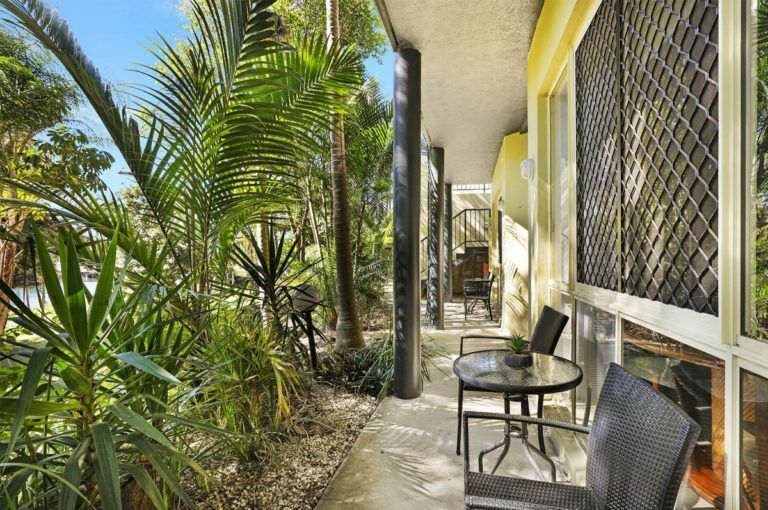 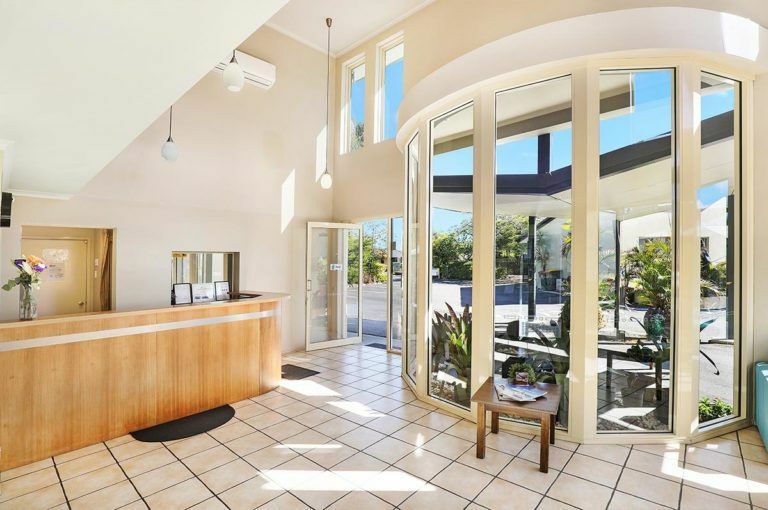 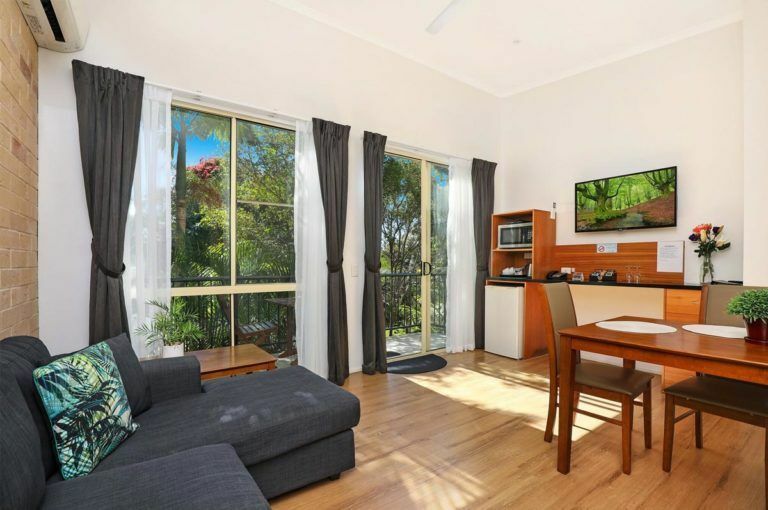 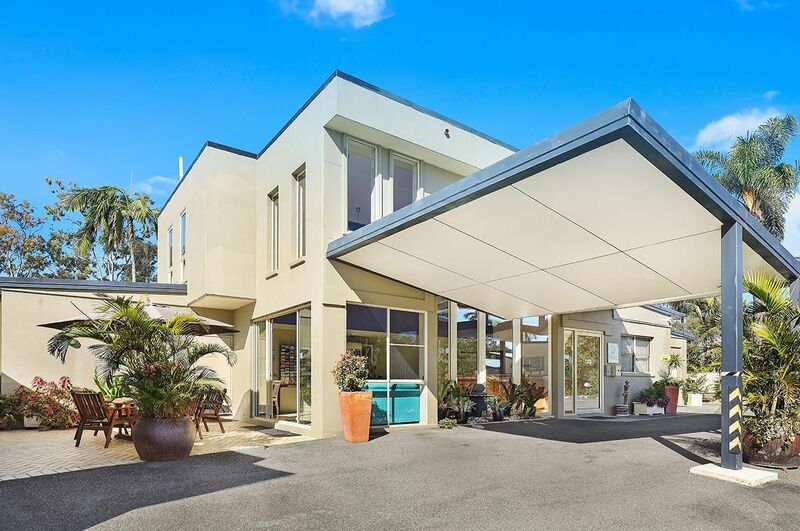 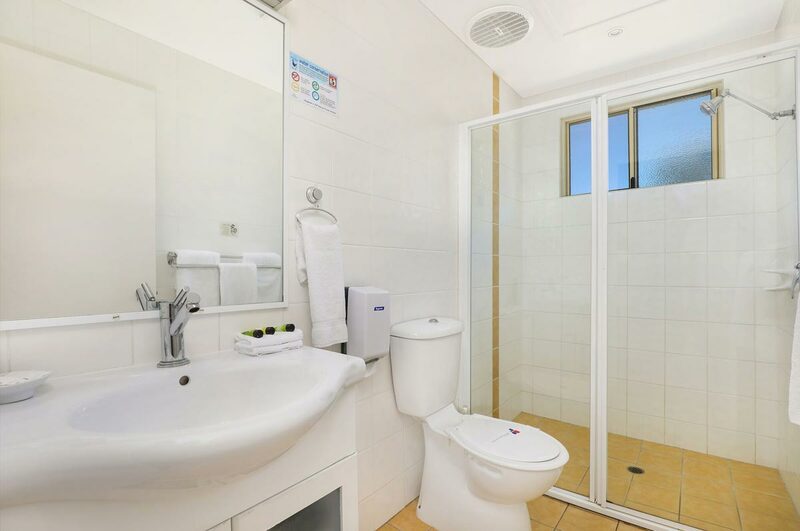 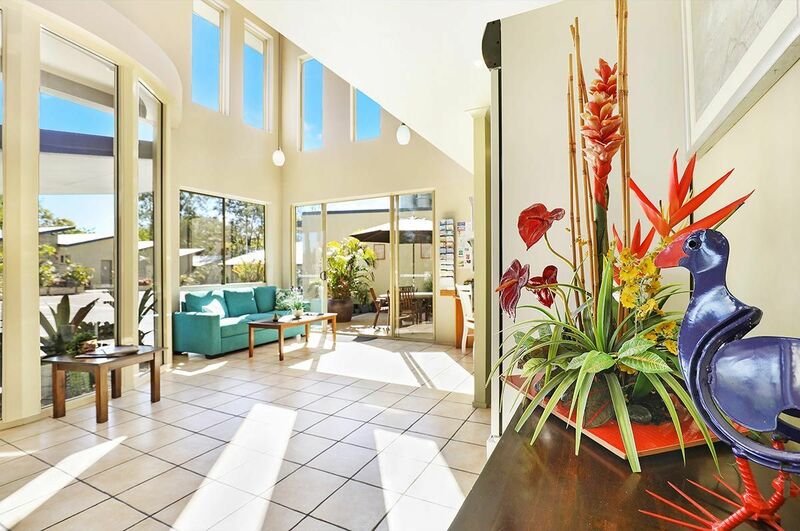 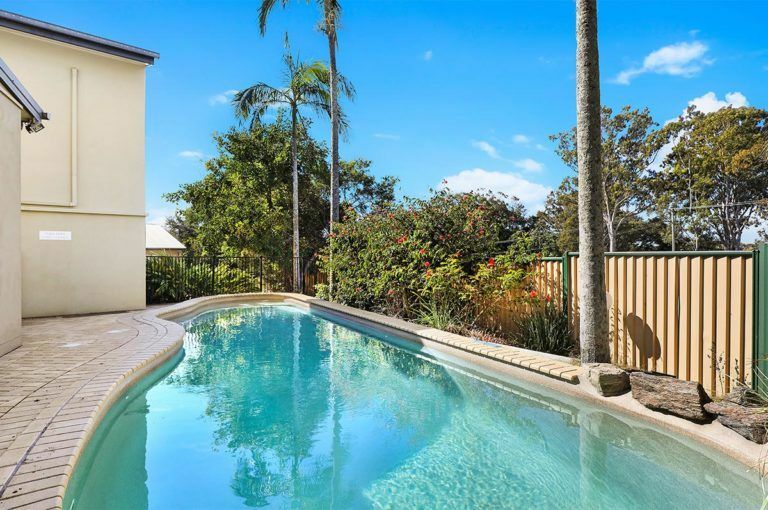 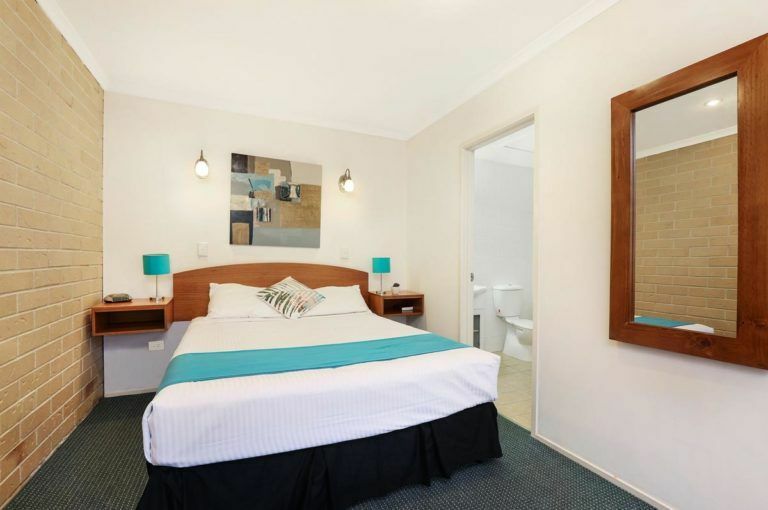 With up and down stairs options available all these rooms come with a queen bed, lounge suite, spacious bathrooms and either a balcony or terrace overlooking the lovely Caboolture River. 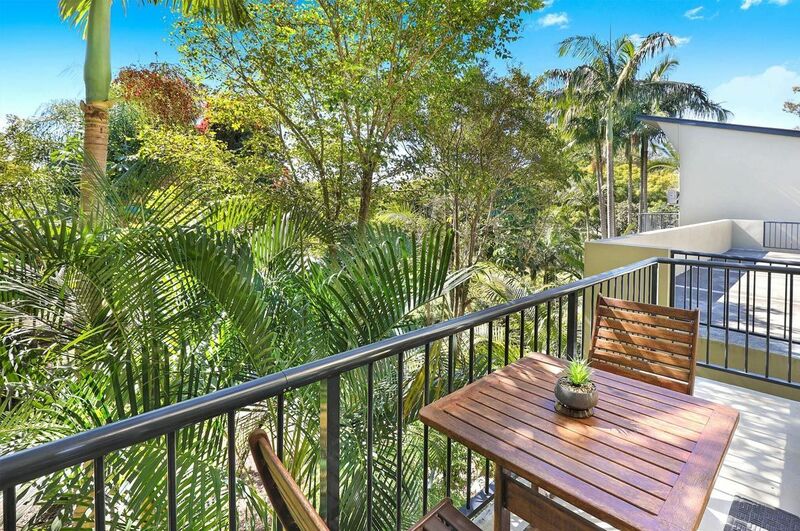 Relax in front of your large flat screen TV, or simply soak up the serenity of this tropical oasis. 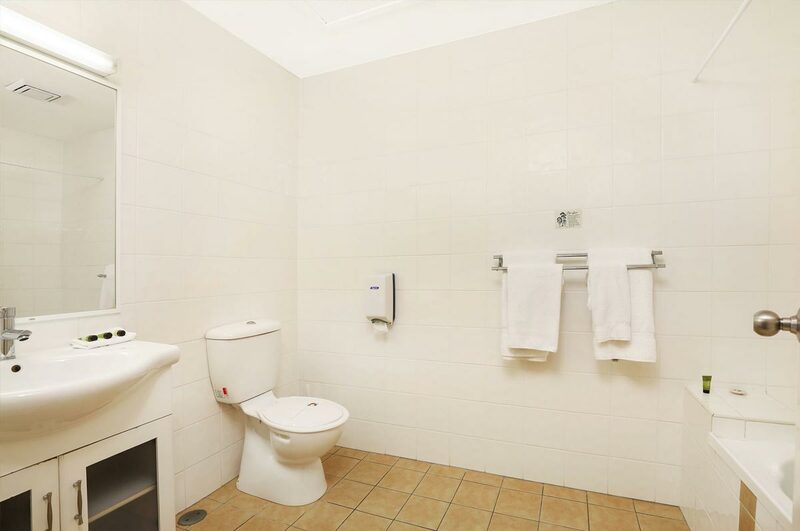 All rooms come equipped with a microwave, kettle, toaster, and bar fridge for your convenience.